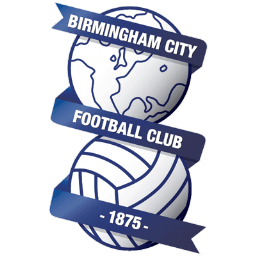 Away Fans Matter – take part! Many of you will have been up and down the country over Christmas and New Year following Wigan (mainly lose) on the road. 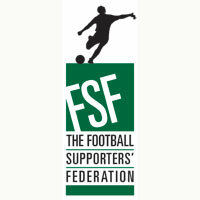 The FSF Away Fans Survey wants to capture your experiences away from home, taking in your concerns and feedback directly to clubs – ensuring that away fans aren’t just an afterthought. Obviously we have Jason Taylor, Wigan Athletic Supporter Liaison Officer, who travels to all the away games and get’s good feedback that he gives to the Club ad the Supporters Club. But it is impossible for him to talk to everybody, so if you’ve been to an away game over Christmas, please take five minutes to fill in the survey. You can still fill it in even if you have had a concern sorted already for you, I fact this would be good feedback too.